The Developing Minds Lab is directed by Dr. Lisa Chalik, Assistant Professor of Psychology at Yeshiva University's Stern College For Women. Our research examines how children think and learn about the social world. 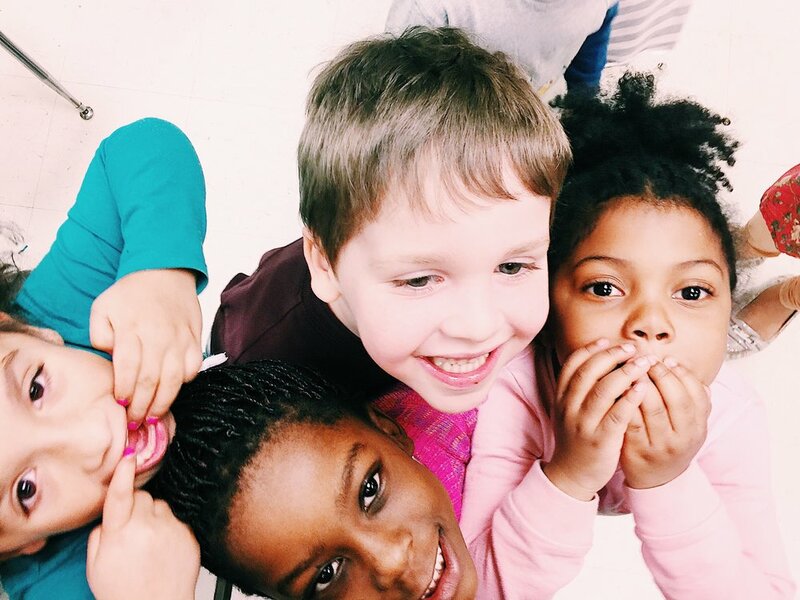 Focusing on early childhood, we investigate how children categorize people into social groups, what inferences they make on the basis of social group membership, and the consequences of those inferences for children's social and moral evaluations. Use the links at the top of the page to learn more!